If you suffer from the neck pain and other miserable symptoms associated with whiplash, you may be wondering what kinds of damage are producing those symptoms and how you can overcome them safely and non-pharmaceutically. Here are some frequently asked questions on whiplash care presented to our Atlanta chiropractor, Dr. Jared Simon. What kind of condition is whiplash? Whiplash isn't so much a condition as a syndrome. It's a set of painful injuries and symptoms produced by a sudden, whip-like motion of the head. Auto injuries are the most well-known triggering event, but any impact that brings a moving body to an instant stop can leave you with whiplash. How much force is required to cause whiplash? Surprisingly, you can sustain whiplash even if you were moving at only a few miles per hour. A vehicle brought to a sudden stop can transfer enough force to throw your neck and head around at high speeds. What damage does whiplash do to my neck? Whiplash often throws the cervical joints and vertebrae out of alignment, making normal neck motion impossible. It also damages the neck muscles, tendons, and ligaments. Herniated discs in the neck sometimes pinch nerve roots in this area as well. What symptoms can I expect in a typical case of whiplash? Classic whiplash symptoms include neck pain/stiffness, jaw pain, headaches, shoulder pain, neurological problems in the upper extremities, dizziness, blurred vision, and ringing in the ears. Will painkillers relieve my whiplash? While anti-inflammatory drugs and other painkillers can reduce soft tissue pain and inflammation for brief periods, they can't do anything to correct cervical joint misalignment to speed healing. In the end, you are only numbing the symptoms instead of getting the long-term solutions that will prevent additional complications (such as internal scar tissue buildup and joint degeneration). 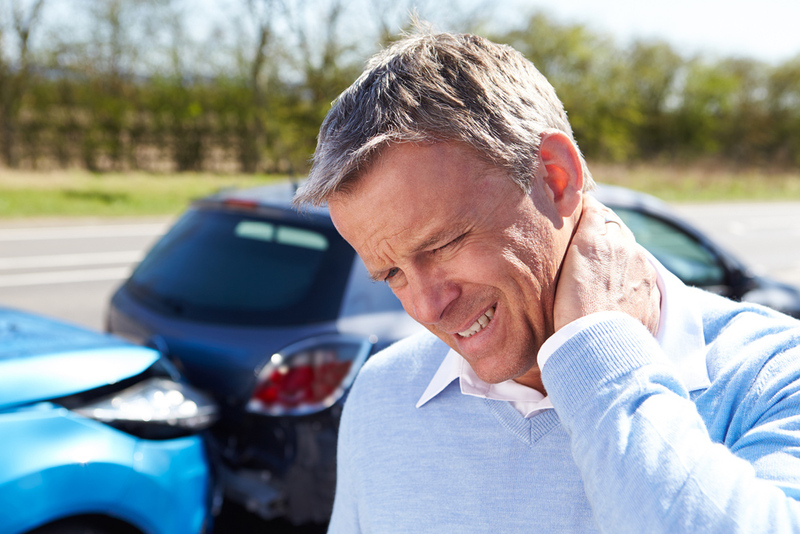 How does chiropractic care treat whiplash? Chiropractic adjustments can realign the cervical structures into their proper positions. This restores function, straightens your cervical alignment to relieve stress on already-injured muscle groups, and sets the stage for proper healing. It can also remove pressure from nerve roots, relieving symptoms such as tingling, pain, and weakness in the hands and arms. What other whiplash treatments will your Atlanta chiropractor recommend? Our Atlanta chiropractor may combine chiropractic care with other helpful treatment modalities. These include physiotherapy techniques to soothe soft tissues, physical therapy to help you heal normally, and massage therapy to relieve muscle spasms and break up scar tissue. We will create your very own individual treatment plan in which these techniques work together, enhancing each others' effects, to provide genuine recovery without drugs or surgical intervention. As you can see, whiplash can throw some tricky problems at sufferers. Get the solutions to your particular whiplash puzzle by calling Century Center Chiropractic at (404) 634-1669 and setting up a consultation with our conservative-care whiplash doctor!